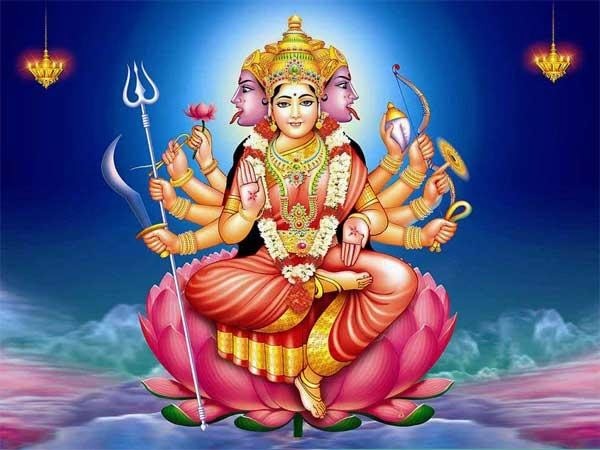 There are so many ways shown in Hindu religious scriptures by which you can know that you will get your desire result or not. This signs called as prognostic and hoodoo. According to the scriptures such activities happens while you are going for such work. You should keep these mind activities. Janiye 8 shukan or apsukan jis se kafi prabhav padta hai or unse bachne ke upay astro uncle se. Small prognostic and hoodoo matter is good and bad luck. Such people do not believe in this however such people also believe. Person knows during such activities that his work will not be completed. Prognostic means symptoms or message. While hoodoo means bad or bad symptoms. We believe in such symptoms which affects our work and the work cannot be completed. While after seeing such things we believe that our work will definitely completed and we called it prognostic. Let us know through slides about prognostic-hoodoo and few remedies for it. 1. 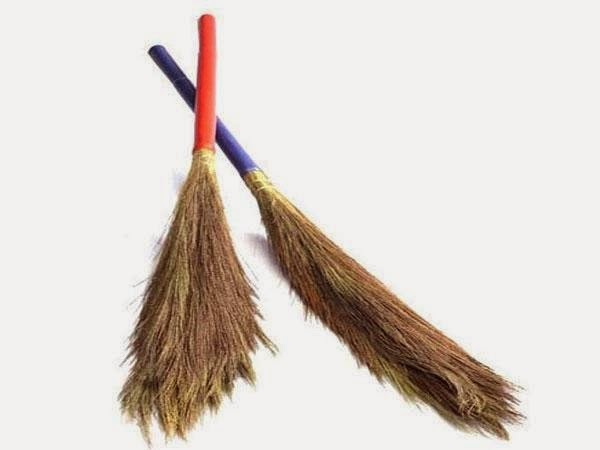 Broom (झाड़ू) : It is considered as hoodoo taking broom into new home. It is also considered hoodoo brooming after sunset. 2. 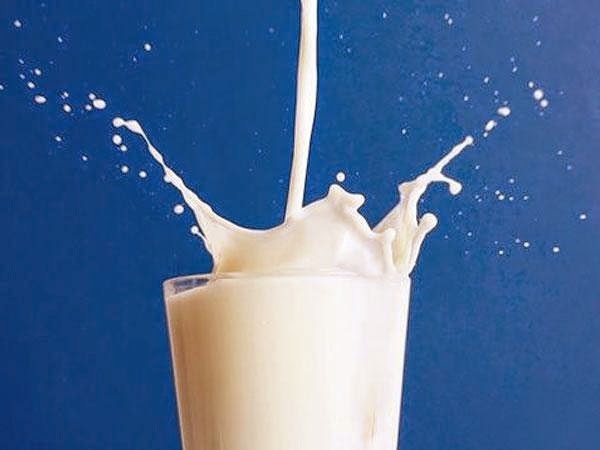 Milk (दूध): Straggle of milk is considered as bad luck. It is also considered bad if children go outside after drinking milk. 3. 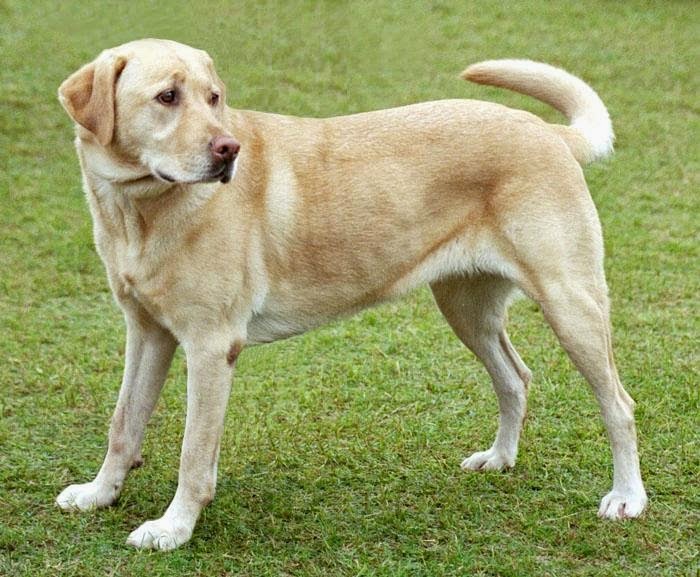 Dog (कुत्ता) : If you are going outside and if dog is seen you then it is considered as bad luck. It is also saying that if you are going outside and dog inching then you cannot get success in your work. 4. Cat (बिल्ली) : If cat drinks the milk than it is considered as bad luck. 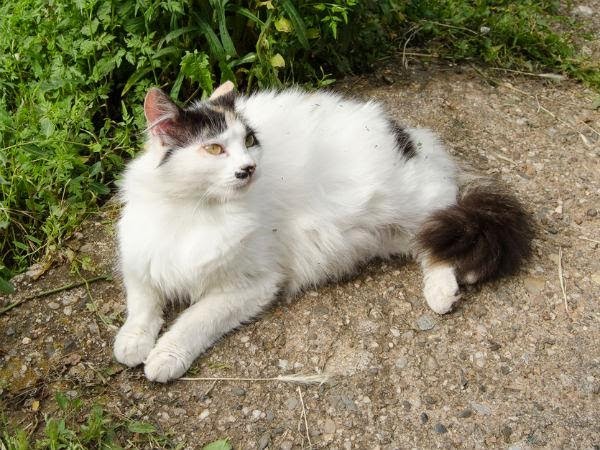 If black cat cross over your way then also it is considered as bad luck. 5. 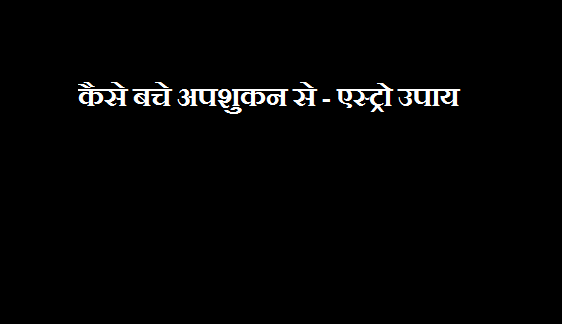 Tears (रोना, लड़ना व छींकना): Crying, quarreling and sneezing also considered as a bad luck. 6. 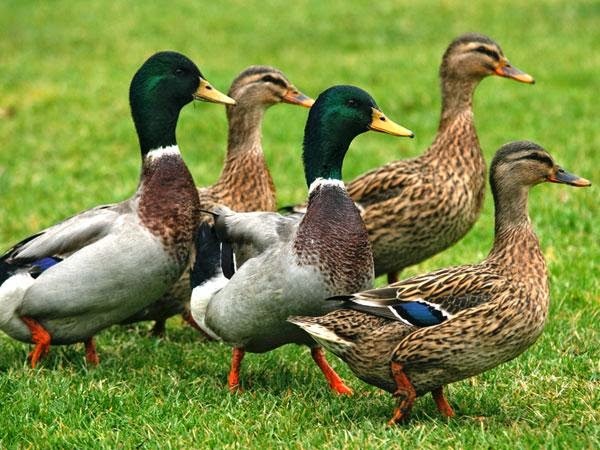 Duck(बत्तख): If duck is talking left side then you cannot get success in your work. 7. 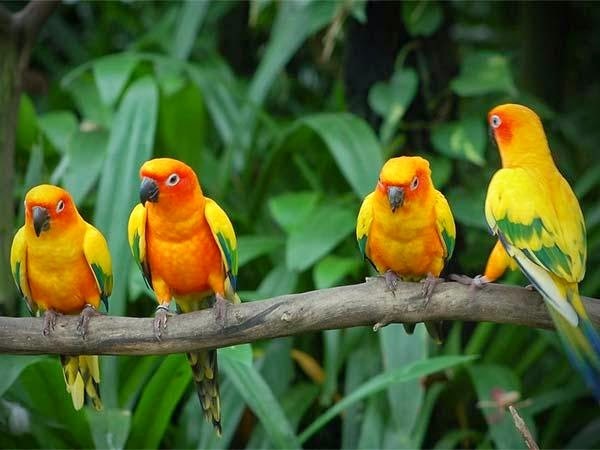 Birds (चिड़िया) : It is considered as a bad luck if you are seeing herd of birds while travelling. 8. 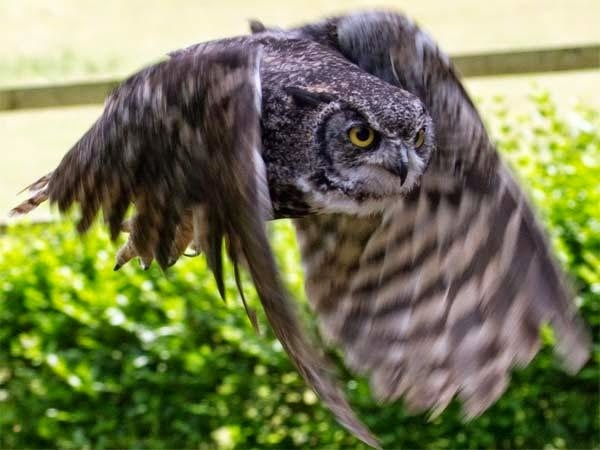 Owl (उल्लू) : If ladies see the owl speaking on a left side then someone’s famine death will happen. 1. If you see such hoodoo things then you should do “Gayatri Mantra”. 2. 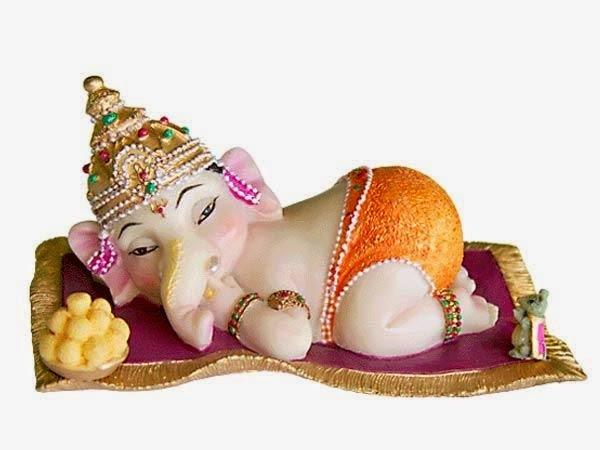 You have to do “Ganesh Stuti” before starting any work.